Much of the inspiration for my novels comes from my own experiences as an archaeologist and diver. I was born in Canada to English parents, grew up there, in New Zealand and in England, and continue to divide my time between England and Canada when I’m not on expeditions and travelling. After graduating with first-class honours from the University of Bristol I completed a PhD as a Research Scholar of Corpus Christi College, Cambridge, and then spent almost ten years as an academic in England teaching archaeology and ancient history before becoming a writer full-time. I'm a Fellow of the Royal Geographical Society, a Fellow of the Royal Society of Arts and a Winston Churchill Memorial Trust Fellow. 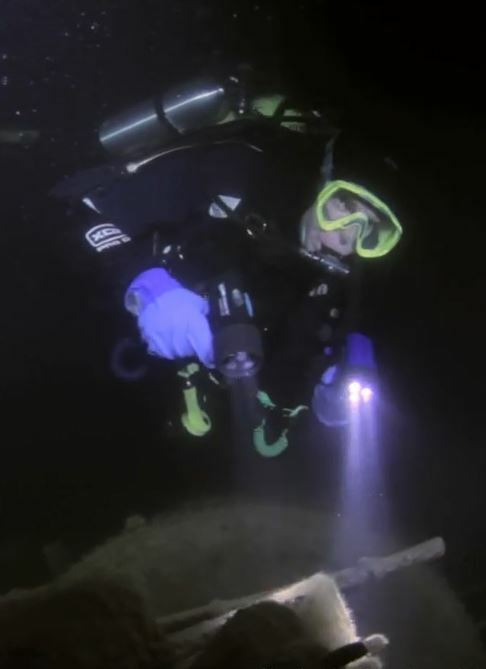 I’ve been a passionate diver since boyhood, and have led many expeditions to investigate historic shipwrecks and other underwater sites around the world, including the Mediterranean, Britain and Canada. 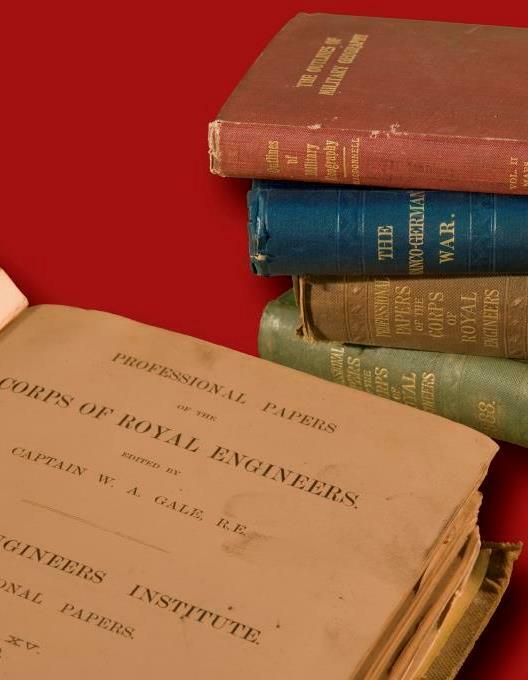 I continue to be actively involved in fieldwork and exploration as well as writing my novels - my fieldwork often provides ideas and discoveries that I use in my fiction - and much of the material that you can see on my website relates to those projects, past and present. Churchill Medallion awarded to me on completion of my Winston Churchill Memorial Trust Fellowship. 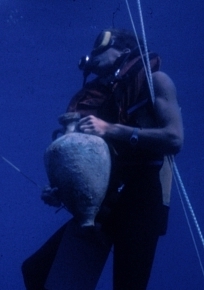 The photo in the banner by Jim Coates was taken when I was a graduate student at Cambridge University, and shows me examining pottery from a Roman shipwreck excavated under my direction off Sicily. My blogs will continue to show finds from excavations and other projects I've carried out in the Mediterranean region, but you'll also see increasing material from my current diving projects on shipwrecks off Britain and in the Great Lakes of Canada, as well as postings arising from some of my interests outside archaeology - including travel, military history and aspects of my own family history, especially where it relates to characters and historical episodes in my novels. To find out more about my background and interests, click on the gallery below. 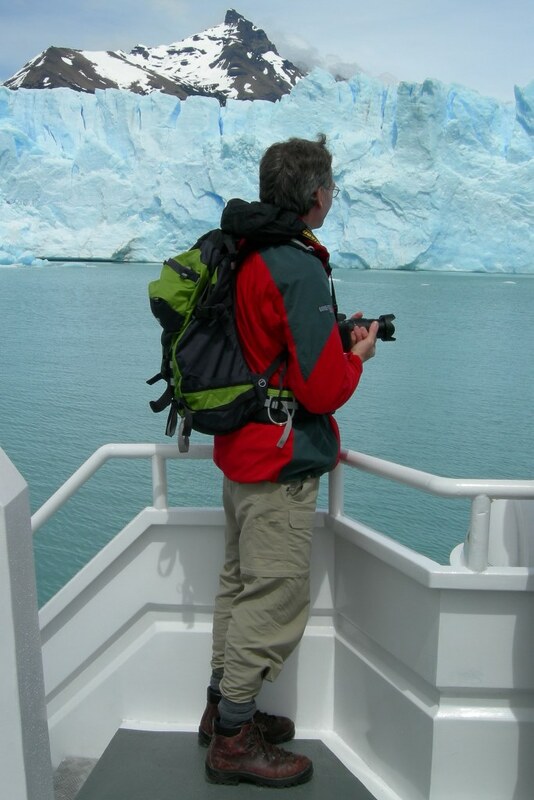 These pages contain further galleries of images, videos and blogs with details of my projects and expeditions, something I add to on a regular basis as well as blogging about the facts behind the fiction in my novels. To see those blogs go to the books page and click on the links for each novel, and also click here to see a gallery of more than 170 editions of my novels in 30 languages.